HVAC systems are a lot like cars… they work well, but involve a lot of moving parts and need regular maintenance to keep you safe. That’s why Custom Comfort recommends a Planned Maintenance Agreement (PMA). The PMA is a special upkeep agreement that we offer that schedules the necessary maintenance tasks ahead of time, while also including savings on repair calls. What’s Included in a PMA? Twice-a-Year System Maintenance. Consider this a checkup for your HVAC system. 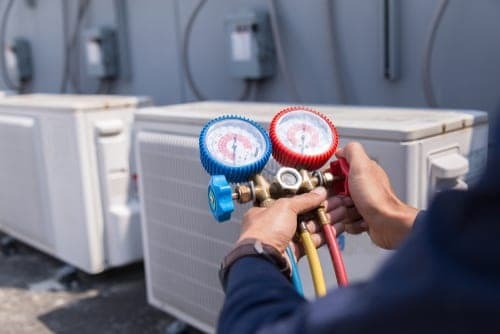 Our technicians will schedule a visit two times a year, during the cooling and during the heating seasons. We’ll check out the health and working parts of your system so that you don’t have any issues during heavy-use periods. Priority Service on service calls. No overtime charges for off-hour calls. 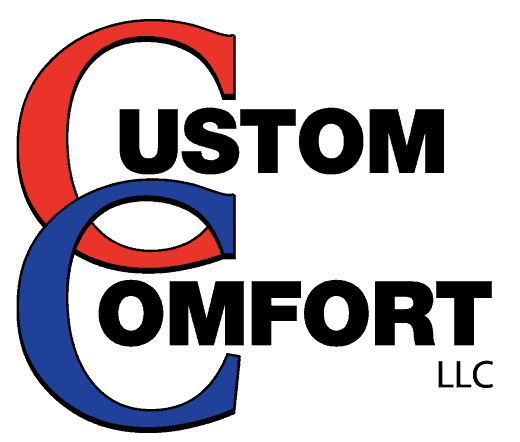 Consider this the Custom Comfort VIP package!